This is available again! 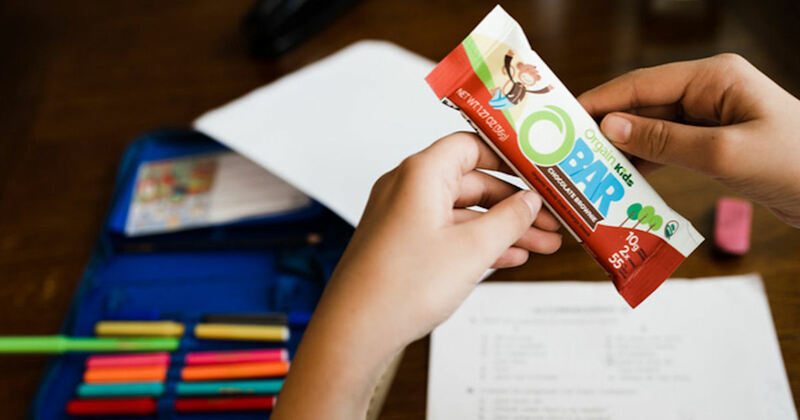 Send away for a free Orgain Organic Kids O-Bar! Click 'Get a Free Sample', fill in and submit the form to order your free Orgain Bar! Please allow 6-8 weeks for delivery.